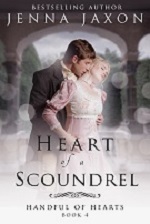 Spotlight on Scandal’s Splendor by Collette Cameron | Jenna Jaxon Romance–because passion is timeless. Collette would also like for you to know that today she’s giving away a copy of the first book of the Highland Heather Romancing a Scot series, Triumph and Treasure, drawn from the names of those who comment on the blog today. If the snow fight hadn’t brought him to his senses, how far would he have gone? Seonaid deserved better, and he couldn’t offer her anything but admiration from afar. Kissing her breathless isn’t exactly drawing room decorum. She wasn’t a loose trollop whose skirts he could lift for a few blissful moments and be done. 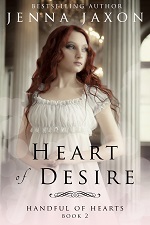 She was the gently-bred sister of a man he admired, and who’ warned him away from her. Dammit. Drawing upon Herculean strength, he managed to resist yanking her into his arms and taking advantage of the hay pile. “As did I, but it cannot happen again. 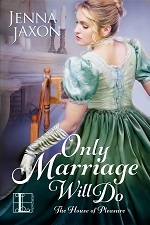 We must think of your reputation.” Jacques tenderly brushed a stray curl from her flushed cheek. He should have considered that before he agreed to stay and watch the birth, but he’d been a selfish bâtard. Anyone could’ve seen them kissing through the window, though doubtful since they stood in the farthest, darkest corner. Nevertheless, he’d been alone in here with her far too long. She continued to stare at him, as if she could see his soul and read his thoughts. Mayhap she could. Had she known what would happen between them? She’d known about Freya. What else had Seonaid perceived and kept to herself? Such an intriguing, mesmerizing woman. And she couldn’t be his. Ever. More laughter and shouting echoed outside, and again, snowballs pelted the building. Best put a respectable distance between them, in the event someone entered. As he stepped away, she faced the cat family once more. Bestselling, award-winning author, COLLETTE CAMERON pens Scottish and Regency historicals featuring rogues, rapscallions, rakes, and the intelligent, intrepid damsels who reform them. Mother to three, Collette admits to a quirky sense of humor, enjoys inspiring quotes, and anything cobalt blue. 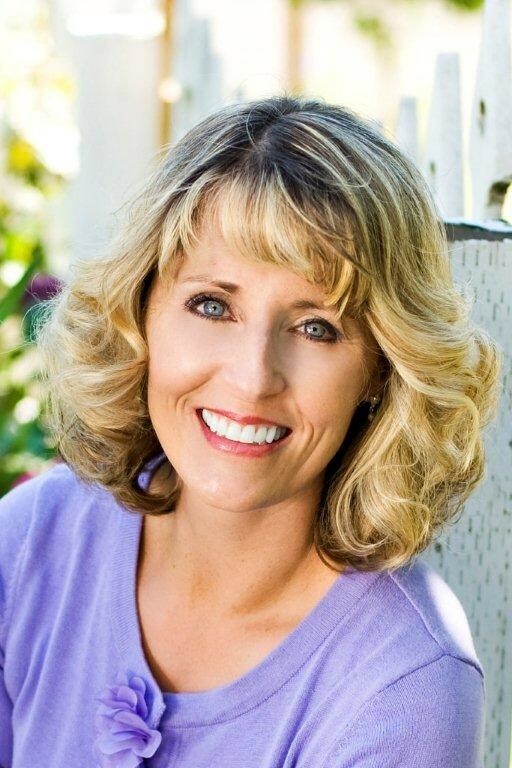 A self-confessed Cadbury chocoholic, she lives in Oregon with her miniature dachshunds. 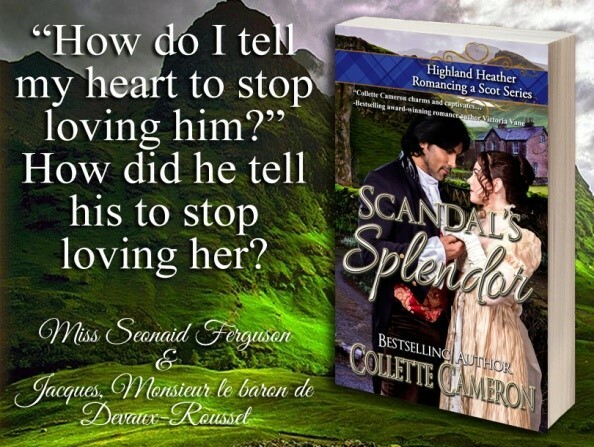 This entry was posted in Book Spotlights, Giveaways, Guest Posts, Historical Romance, On Regency Romance, Promotion, Regency Romance and tagged Collette Cameron, Highland Heather Romancing a Scot series, historical romance, Regency romance, Scandals Splendor, Scottish romance. Bookmark the permalink. Sounds like another delightful story, Collette. Best of luck! Thanks so much for coming by to celebrate the release, Barbara! Sounds exciting! I wish you all the best! It does sound like an exciting book, doesn’t it? Thanks for coming by, Melissa. Happy to have you anytime, Collette. And congratulations on your release!